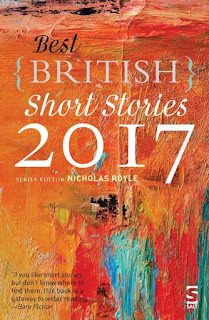 I'm thrilled that my story 'Is-and' has been reprinted in Best British Short Stories 2017 alongside some wonderful company. 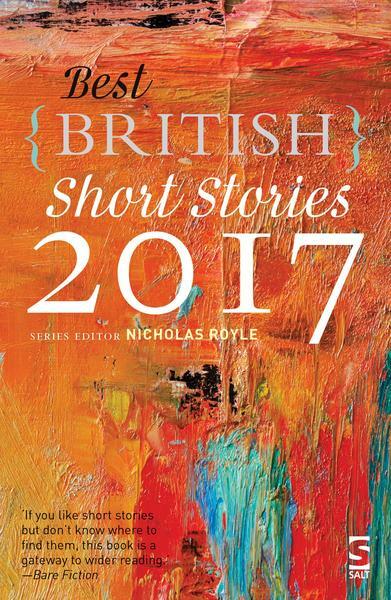 The story was originally published in Dead Letters and inspired by an adventure to the Isle of Man. The book is available to buy here.